It is in your best interest as a homeowner to protect the investment you have in your driveway. The service we offer saves you money by extending your pavement life while beautifying your property. 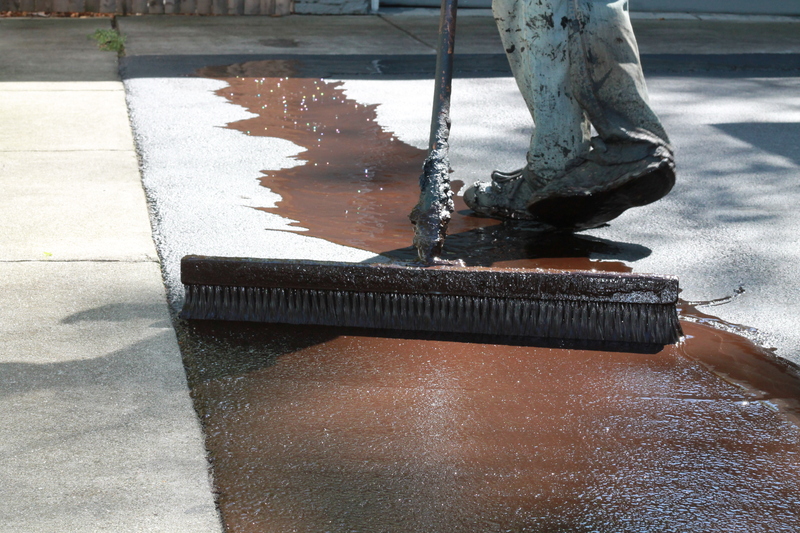 Our experienced crews prep and seal your driveway quickly and professionally, providing you with a neatly sealed driveway at a fair price using the highest quality materials. 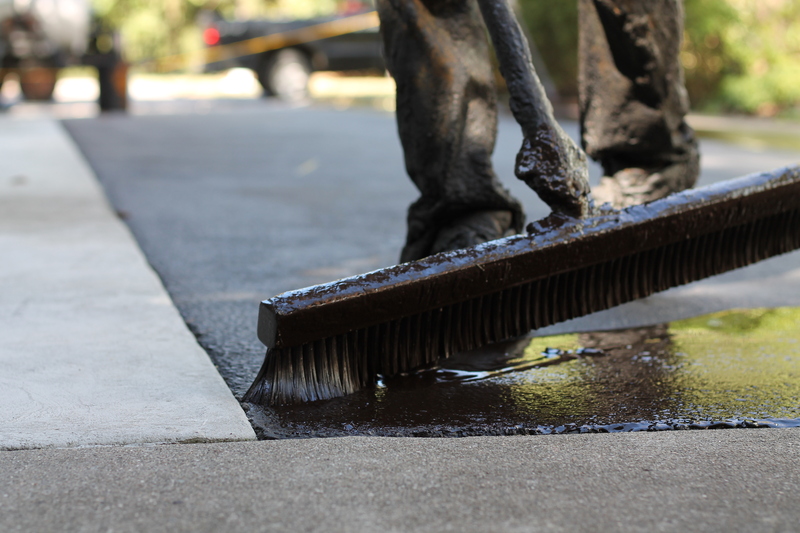 Schedule your driveway sealcoating service by calling 419-872-7325. The earlier dates fill up quickly, so please call soon if you want one of these dates. If weather prevents us from sealing your driveway on that day, we will call you to plan a reschedule date. ALL residential work must either be prepaid (taking advantage of our 10% discount) OR you must be present at the time of service to pay our crew by check. Think your driveway needs replaced or major repair work done? Our full service paving crew can take care of that. 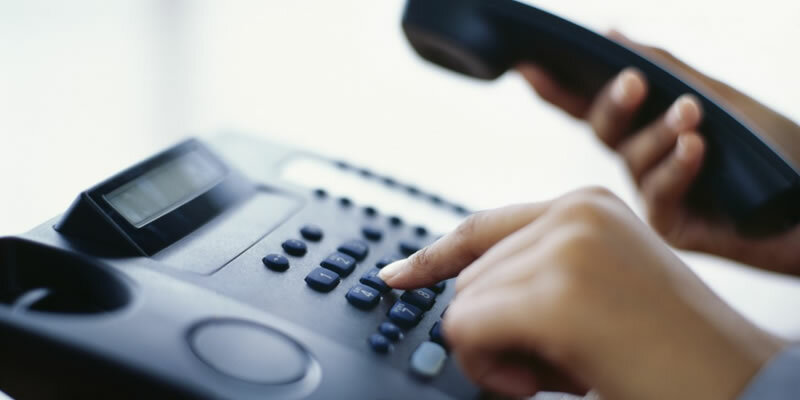 Give us a call for an estimate today! Perrysburg Residential Sealcoating & Asphalt is the premier residential asphalt company in Northwest Ohio, serving over 3,500 satisfied customers every summer. 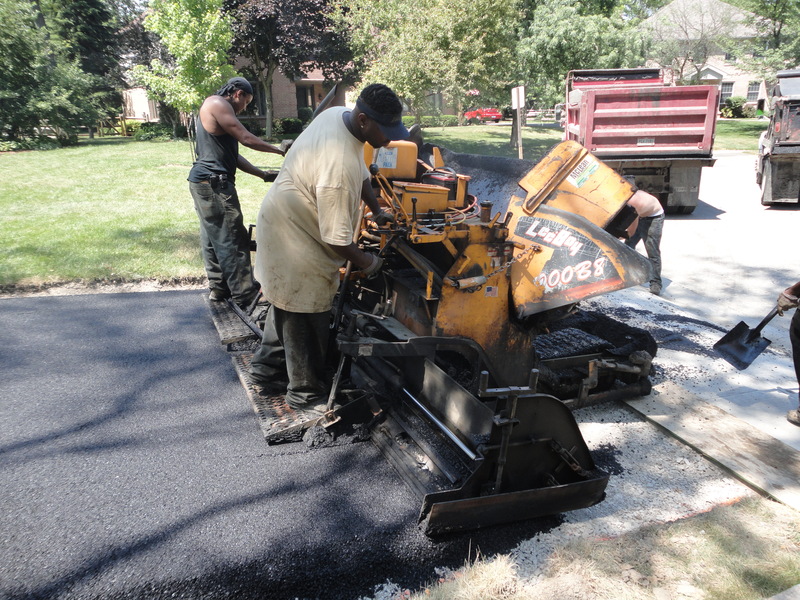 Fill out the form to get in touch with us regarding your asphalt project today. Whether it’s a driveway sealcoating, overlay, or full depth parking lot replacement, we can handle your pavement needs from start to finish.